SUCCESSFUL TAX APPEAL EFFECTIVE JULY 2019! 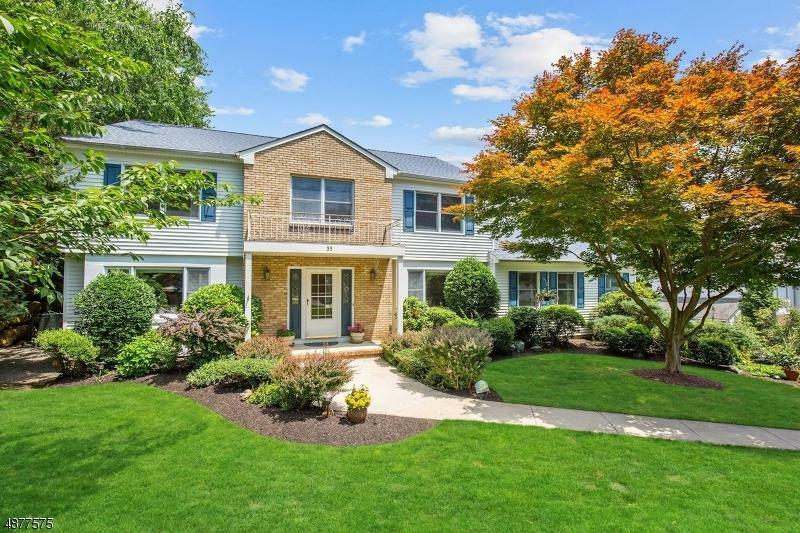 Stunning, spacious 5 bedroom, 3.1 bath Center Hall Colonial with a great layout & located in a prime area of West Orange. Upgraded & well maintained! Premium features include custom chef's kitchen & luxurious master bath w/radiant heat. 4 large-sized bedrooms on 2nd level (includes master w/2 walk-in closets) & a 1st floor bedroom. Inviting sun-room off family room. Finished basement w/exercise room, office, sauna & full bath. New vinyl siding, 3 yr. old roof, Anderson sliders to deck, crown molding, recessed lighting, 3-zone heating/cooling, & ceiling fans. 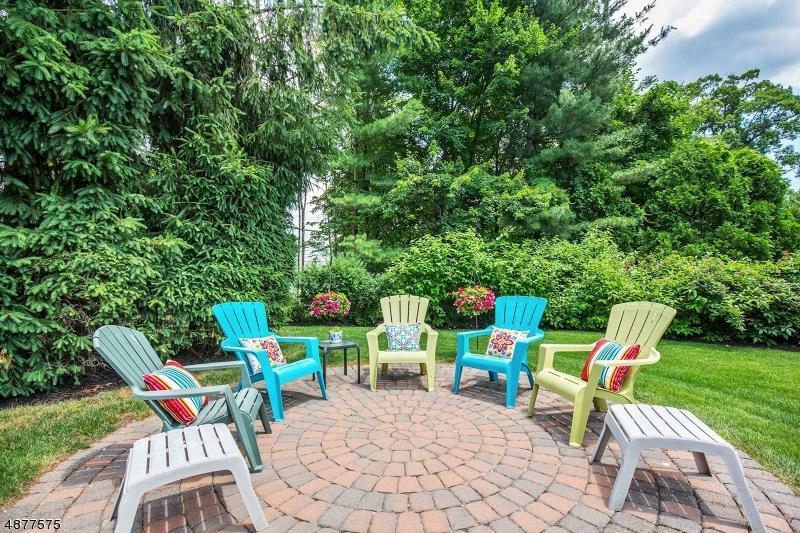 Manicured property, backyard retreat w/in-ground pool, hot tub, deck, patio, specimen plantings that bloom throughout the seasons. Situated on a cul-de-sac. Close to NYC transit, houses of worship, Verona Park.